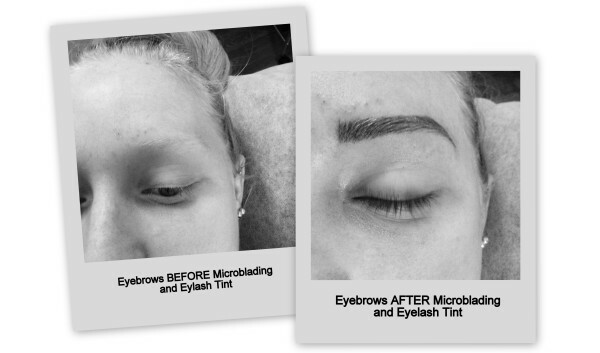 ​​Microblading is a semi-permanent eyebrow procedure that is carried out by a qualified technician using a specialist hand-tool which holds disposable microblades. ​The required pigment is deposited into the superficial dermis of the skin with the disposable microblade which allows the technician to create crisp hair strokes which look like natural eyebrow hair. Microblading tends to last between 6-18 months (depending on colour,skin) and after this period of time may need a colour boost or refresh. Treat your skin to a deep cleanse, exfoliation and mask to balance your skin (approximately 45 mins). 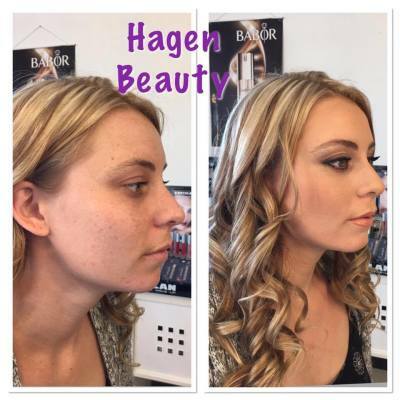 Hagen Beauty have developed a signature facial to give you optimum results. This treatment begins with a relaxing deep cleanse, followed by exfoliation and then a calming mask.But we don't stop there! You will then receive a stress relieving massage of the face, neck, shoulders and scalp followed by a Collagen Booster mask over your entire face, neck and decollege. The Bio-Oxygen treatment uses specific oxygen penetration to deliver scientifically advanced products to the living layer of the skin. The treatment can be safely and effectively used for concerns such as fine or deep lines and wrinkles, sun damaged skin, pigmentation, smoker's skin and acne. 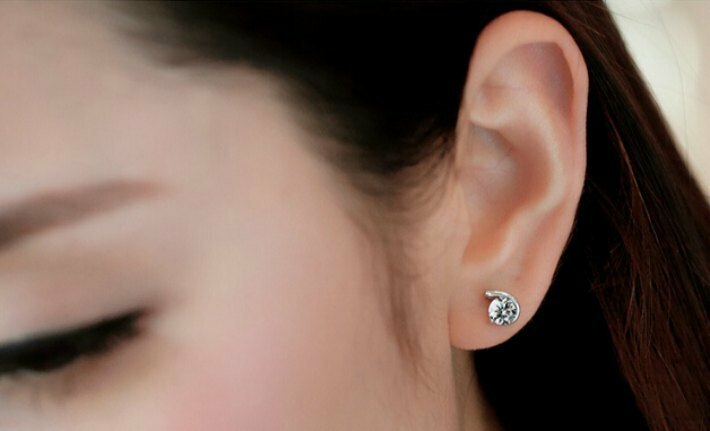 What is Radiofrequency - RF? Radiofrequency (RF) energy is a new and promising technology for non-surgical tightening of the early signs of loose or sagging skin. RF energy alone is primarily used to treat skin laxity by tightening, and is best suited to patients with mild to moderate sagging of the facial tissues, usually those in their mid thirties to fifties, with any skin colour. It is commonly used to treat the forehead, under the eyes, cheeks, mid-face, jaw line and the neck. RF can also be used in conjunction with ultrasound cavitation to aid in further fat breakdown and also to tighten the skin in the same area the cavitation treatment has taken place. Exerting an antioxidant and anti-inflammatory action for more youthful and healthy skin and an anti-ageing effect. Releasing fat from adipocytes (fat cells), for a localised face sculpting effect (if the sculpting option is chosen), or conversely, stimulate the uptake of fat from adipocytes for a filling, plumping effect on the face (if the plumping option if chosen). diamond tipped wand to exfoliate away the dead, dull cells on the surface of the skin. By removing this dead skin cell barrier, new cell growth is stimulated and renewed, revealing soft, brilliant and rejuvenated skin. This amazing crystal treatment delays and reduces premature aging, scarring or sun damage, refines the surface as well as stimulating collagen and elastin production. Results best seen after a series of treatments. Ultrasound cavitation is a relatively new aesthetic treatment. Using leading edge technology it converts fat cells into a liquid that can be drained by the body's own natural filtration system. When the treatment of ultrasound cavitation is followed by a lymphatic drainage the process is faster, as the drainage is very effective at eliminating liquids. Generally one fat cavitation treatment lasts 35-40 mins where a single part of the body is treated. 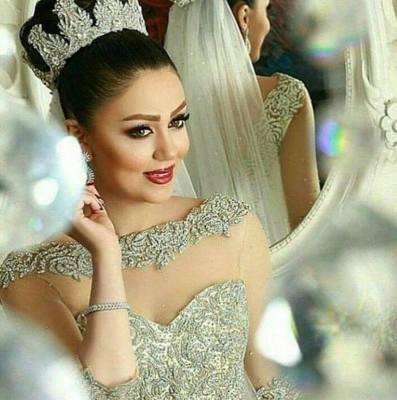 Minimum suggested number of fat cavitation sessions is between 6 and 10. Packages available - Enquire within. Estimates indicate that unsightly veins area a common problem for more than 60% of the adult population! 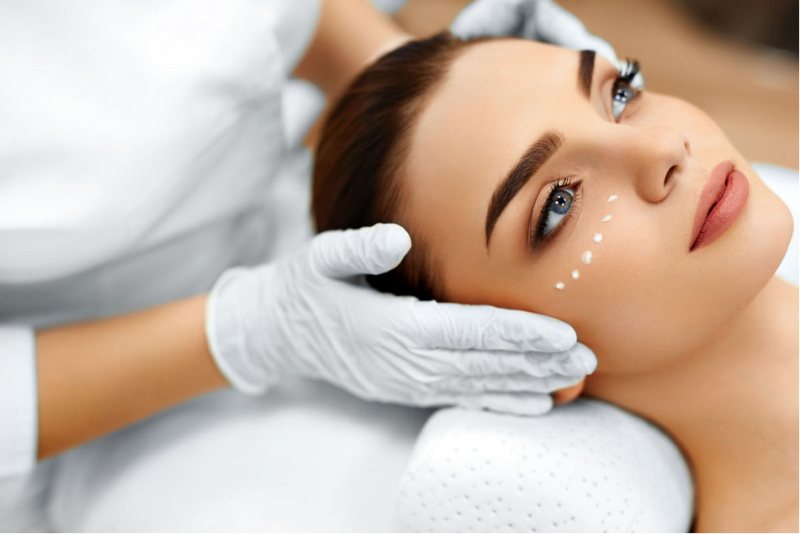 Our trained therapists can offer treatments which will reduce facial vascular blemishes such as red flushing (Rosacea), thread veins and red spots found on cheeks and around the nose with minimal downtime or risk. A series of 4-6 treatments spaced 2-3 weeks apart is required to reach your best possible outcome. Packages available - Enquire within. 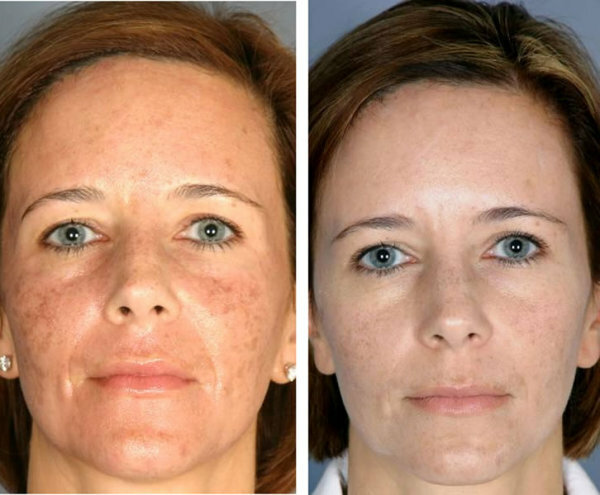 Whether born with them or acquired over the course of a lifetime, virtually everyone has one or more sun spots, freckles or skin discolouration they'd love to get rid of! A doctor's letter confirming that no skin cancers are present is required before commencing your treatment cycle. A series of 4-6 treatments spaced 4 weeks apart are required for optimal results. Treatment areas such as back of hands, forearms, decolletage and face will respond well. Packages available - Enquire within. Hagen Beauty now offer IPL based acne management programs. The treatments are designed to slow overall production of the oil leading to acne, thus dramatically reducing the chance of spots and minimising the appearance of pores. Results vary but significant improvement in skin condition is seen after a course of 5-8 treatments spaced 1-2 weeks apart. Packages available - enquire within. Everybody loves the sunshine! Limited exposure is good for the soul and immediate effects it has on the skin such as tan and healthy glow are much desired. However, in the long t term, sun exposure decreases the production of collagen, which in turn causes damage to the skin making it feel wrinkled, course and look red and tired. Skin rejuvenation treatments will improve skin tone, texture and refine and refresh the skin by increasing the production of collagen in the skin. 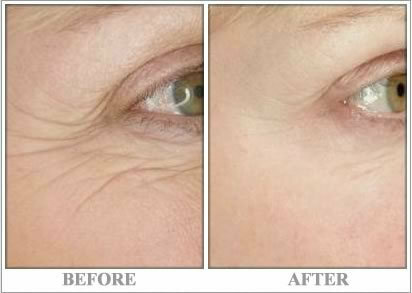 A series of 4-6 treatments space 4 weeks apart are required for optimal results. Packages available - Enquire within. IPL ​hair reduction treatments are a safe, easy, painless and quick solution to unwanted hair and can be successfully used on the body or the face on any hair type. 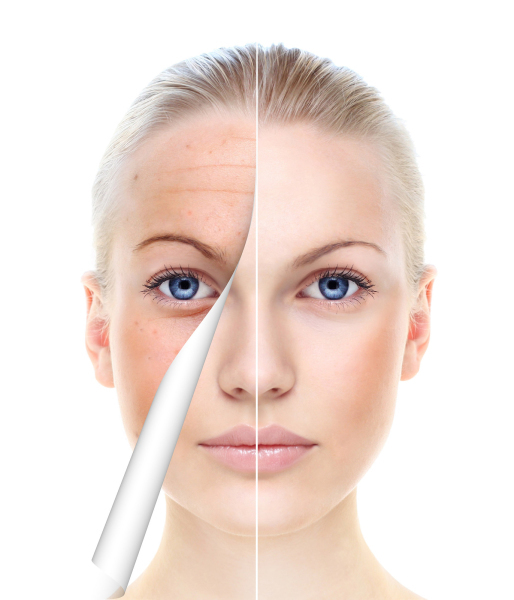 Usually a course of 6-8 treatments spaced 4 weeks apart are required to achieve optimal result. Once you've completed your treatment cycle say "goodbye" to the hassles of shaving and waxing and start looking forward to a lifetime of smooth skin with only the occasional maintenance. 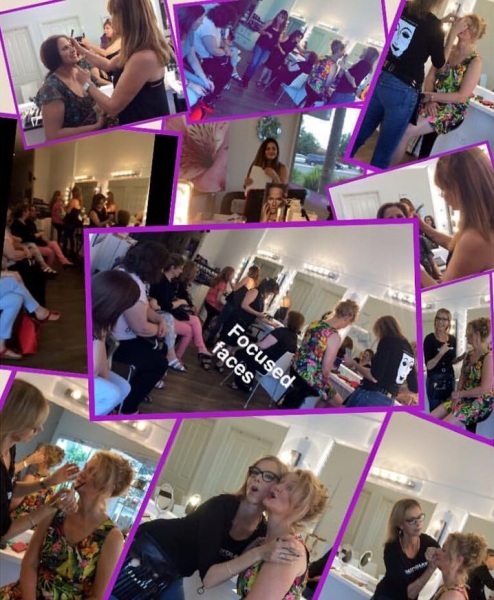 Register NOW for our makeup workshops.